There are many ways to increase engagement on Instagram. And statistics are crucial when you want to evaluate the success of your social media strategy as it relates to creating content to improve engagement. Nevertheless, most social media networks use statistics; Instagram has its own integrated engagement metrics called “insights” while Facebook and Twitter have theirs. Instagram engagement is the interaction, involvement, and interest that your fans and followers exhibit towards your videos, posts, photos, and Instagram stories. Increasing Conversions Boost the Chances of Potential Conversions. It has become a habit for social media account owners to buy followers so that the number of followers increase by one thousand for as little as $8.99. These purchased followers can boost your numbers and make people believe you are popular but the fact is that there is no one engaging with your content. If you have a real engagement with real followers, it boosts your brand awareness since people will know that you are engaging with real people. Every internet marketer, influencer, brand or business measures the success of their social media strategy through sales or clicks. Even though you might purchase followers, they will not necessarily mean that your conversion rates will be higher but having an active engagement with your followers increases the chances of converting them into real customers. This is the best way you can obtain user-generated content which extends your business reach. 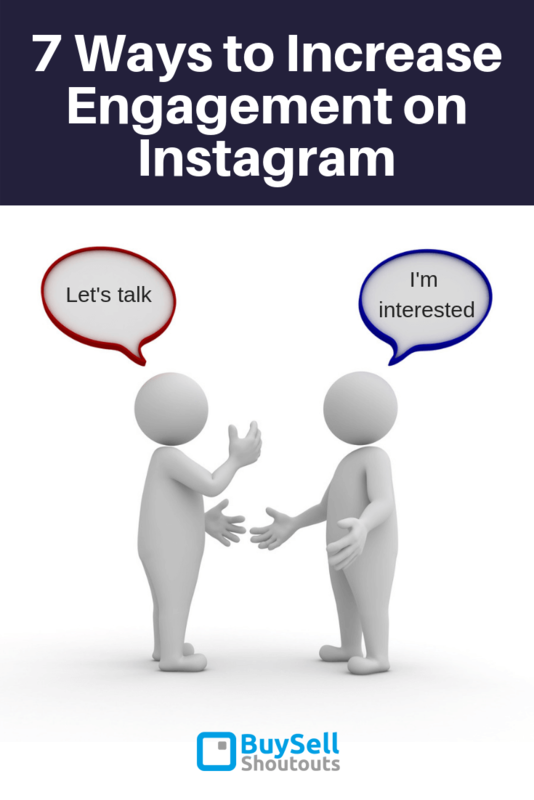 Instagram is one of the largest social media networking sites boosting more than billion monthly active users and 500 million active users daily. This platform not only is it a perfect marketing platform but is also ideal for building a loyal audience. 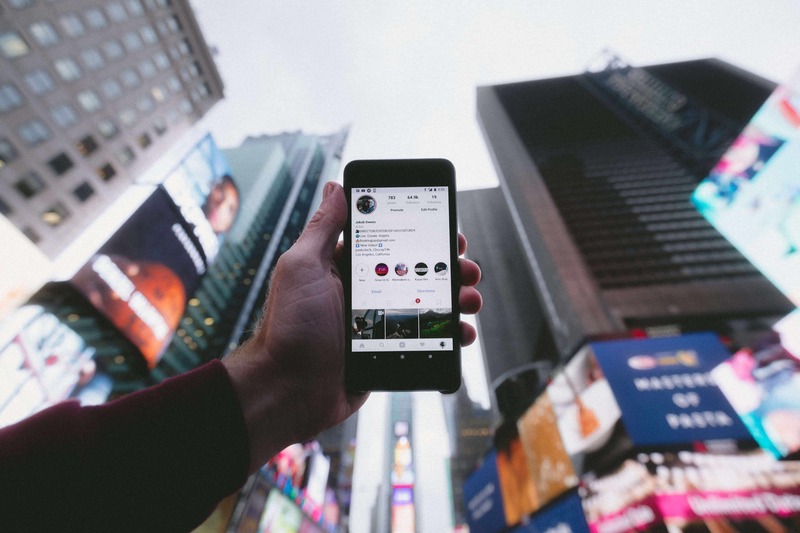 However, after the Instagram algorithm was introduced, users of this image sharing and marketing platform have been experiencing less engagement in their videos, posts, and photos. Thankfully, below, we have shared ways to increase engagement on Instagram. Just continue reading to learn how to go about it. You may read all books in the world, all tips shared online and all the information that concerns Instagram, but if your content is not quality, you will never increase engagement on your posts. When someone visits your profile, you only have a few seconds to grab their attention. Good quality content is the first thing you need to do to achieve this. Remember, no one will stick around your profile if your photos, videos do not attract them. #Hashtags can make or break your effort to increase engagement. People use hashtags to find other people’s accounts. However, you need to choose the right hashtags. Research – use hashtags that have groups less than 500,000 posts. If you use larger hashtag groups your post will get lost and no one will see it. Look at what your competition uses for hashtags and if their hashtags fit with your niche and are part of a group less than 500,000 then use them. The “sweet spot” is hashtags with 50k – 150k posts AND the users appear to fit your niche. Try to mix things up by using trending and industry-specific hashtags since this is the best way to find ideal hashtags to connect with your target market. Learn more about Hashtag strategy here. The best time to go live is when your followers are active on Instagram. That’s the time when they can see your posts which increases the chances of engagement. There are tools such the Preview app which can help you to know your personal time to post. Did you know that on average, Instagram users spend about 20 minutes on Instagram Stories every day? This is an amazing way to increase engagement with the community. Share behind-the-scenes stories of your brand, images, and videos. You could also request your followers to comment on your posts to increase engagement. The best way to do it is to include a call-to-action in your Instagram posts. This way, your followers will engage with your content by commenting. You may also ask your followers a question to spark a conversation. People like stories and you can use stories as a method to increase engagement with your followers. Become a storyteller and use videos, captions and Instagram stories to keep your followers engaged. Email is an effective channel to build a relationship with your audience. This is the reason why companies are striving to convert their followers into email subscribers. To achieve this you need to offer incentive and make it clickable. You could offer a free e-book or a prize. Ensure that when a user clicks through, he or she be taken to your landing page where she/he can subscribe to your email list. Once you are done, build a mailing list so that you can keep your subscribers engaged on a regular basis. That’s it! By implementing these ways, you can increase engagement on Instagram. If you practice them appropriately, you will not be affected by any Instagram algorithm change but you will continue to keep those comments and shares rolling on your posts.